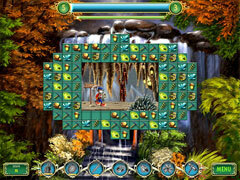 Fairy Nook offers more than a twist on match-three games; it also provides a hop, skip and a jump! 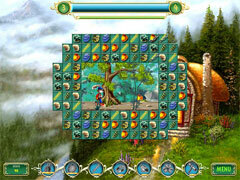 Create matches to help Mathin the Rabbit navigate a fairy tale world and find his way to his friends. 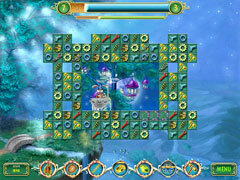 Power up spells and then unleash them on the game board with a tap of your wand to help Mathin past tricky areas. And win mini-games to boost your score into the stratosphere! With charming characters, colorful animation and relaxing match-three fun, Fairy Nook is at the top of everyone's wish list!